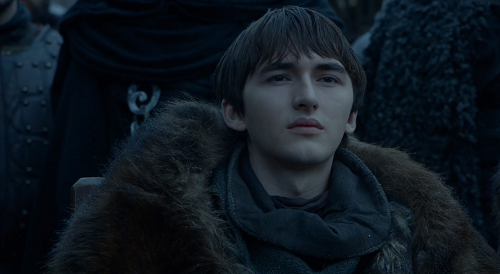 Bran Stark (Isaac Hempstead-Wright) in Game of Thrones. Courtesy HBO. Each major character gets a line or two that sums up the thrust of the episode, written by Dave Hill and directed by David Nutter. 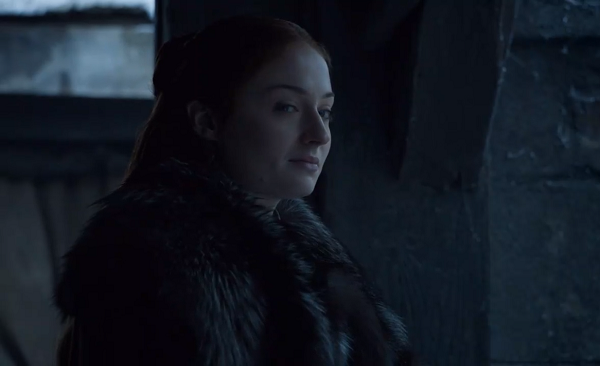 Among the chief characters is Sansa Stark (Sophie Turner). She is now Lady of Winterfell, but has to deal with kneeling before a queen she neither knows nor respects just yet. Sansa Stark (Sophie Turner) in Game of Thrones. Courtesy HBO. 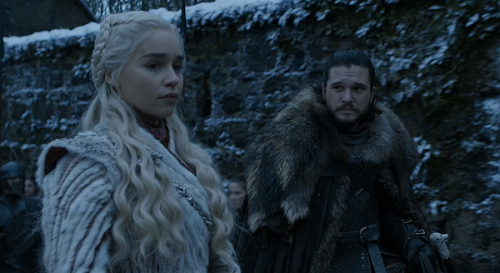 The nearly 51-minute episode kicks off right after the events of the seventh season, in which Jon Snow (Kit Harington) abdicated as King of the North in favour of Daenerys Targaryan (Emilia Clarke). 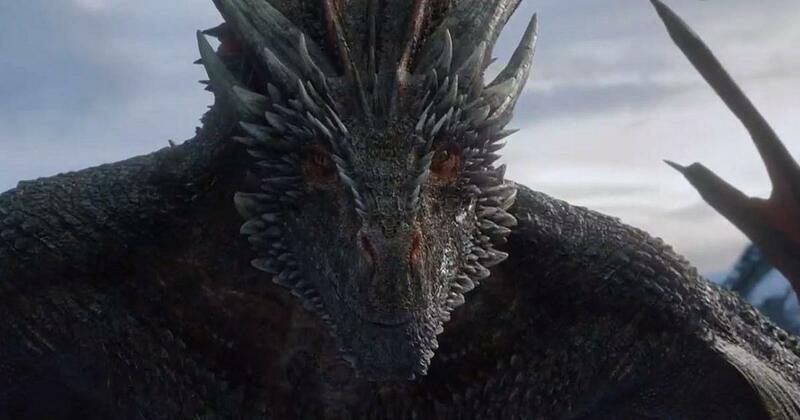 They have also fallen in love, without realising that Jon is actually Daenerys’s nephew but, by virtue of being the son of her brother and Crown Prince Rhaegar Targaryen, is the rightful heir to the Iron Throne. 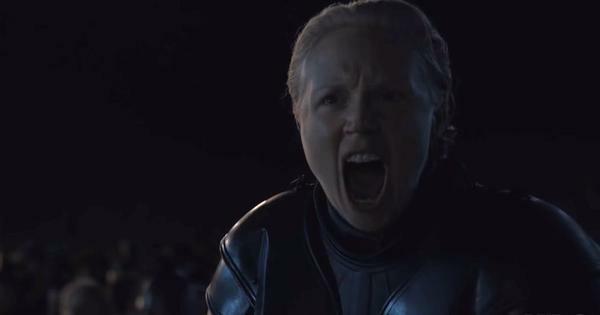 Daenerys marches into Winterfell with Jon by her side, her head held high and her dragons screeching above in the sky, but the proud Northerners are not going to make it easy for her. Daenerys Targaryan (Emilia Clarke) and Jon Snow (Kit Harington) in Game of Thrones. Courtesy HBO. Also at Winterfell are Tyrion Lannister (Peter Dinklage), Varys (Conleth Hill) and Ser Davos (Liam Cunningham). 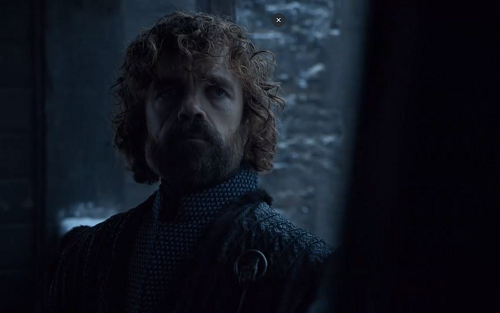 Tyrion makes his pitch for unity in the North to take on the White Walkers, who seem closer than ever before. Tyrion Lannister (Peter Dinklage) in Game of Thrones. Courtesy HBO. 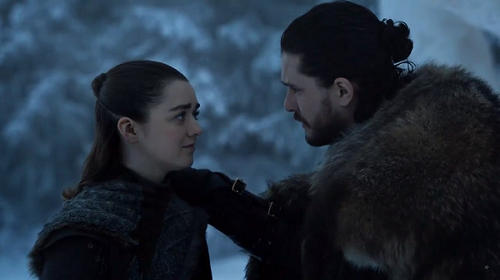 Arya Stark (Maisie Williams) and Jon Snow (Kit Harington) in Game of Thrones. Courtesy HBO. As Cersei Lannister (Lena Headey) stays cooped up at Westeros, coping with the departure of her twin brother and lover Jaime (Nikolaj Coster-Waldau) and scheming to hold on to the Iron Throne, she has to deal with her latest ally, Euron Greyjoy (Pilou Asbæk). The latest season sorely needs a flesh-and-blood villain (the undead Night King doesn’t count) and the wild-eyed and lascivious Euron is the man for the job. 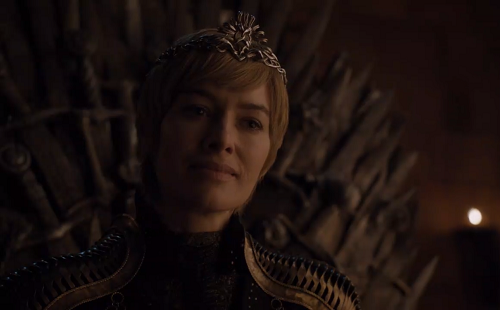 Cersei Lannister (Lena Headey) in Game of Thrones Season 8. Courtesy HBO. Of all the one-liners, perhaps this is the second-best after Bran’s get-on-with-it admonition. For Indian viewers, the HBO series is being streamed on Hotstar and will be aired on Star World, Star World HD and Star World Premiere HD.